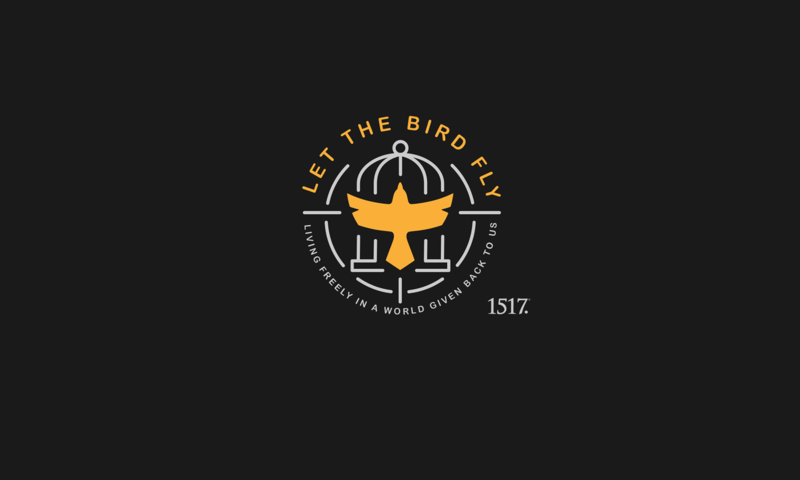 Confession of St. Peter – Let The Bird Fly! This confession will stand. It will stand forever. It is the confession. This is the church’s confession, spoken by Peter. In this confession the church will never perish. “You are the Christ, the Son of the living God.” And He is. Jesus is the Messiah, the Anointed One. He is the Son of God and God Himself. This is who it is who has come to save us. This is who it is who lives and dies and rises and ascends for us. And it’s in Him, and only in Him, that the church lives and brings life. 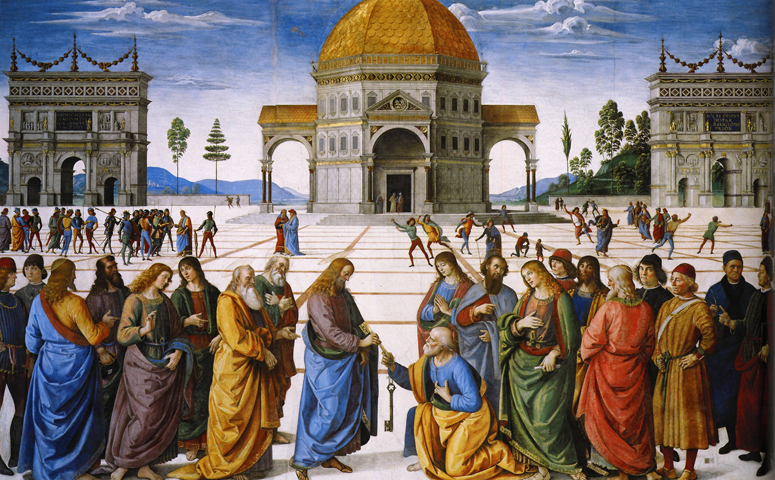 Jesus then gives the church the keys. The church is called to bind and loose, to speak law to the impenitent and to forgive the penitent—and that is always the goal. When the church speaks, Christ Himself is speaking. Still today there are many answers offered to that question, “Who do people say the Son of Man is?” Plenty are willing to speak very flattering words about our Christ. He is a great teacher, example, leader, and so on. And all of that is true, but it misses the point. Jesus didn’t come and die and rise to be a great teacher or example or leader or anything like that. Jesus came and died and rose because He was the Christ, the Son of the living God. That’s why He came. That’s why we killed Him. That’s why He rose. And that’s why His rising absolution still rings, fresh as ever, through the lips of the church today. He is the Christ, the Son of the living God, for us. There is plenty of fretting about the future of the church. It’s hardly the first time, too. There has been plenty of hand-wringing throughout the church’s history. But there’s only one answer to such anxiety, and it’s the answer Peter gave to Jesus. Jesus is the Christ, the Son of the living God. If that is so, and if He is for us, who can be against us? The gates of hell will never prevail. We have the very words to shut the devil’s mouth and quench His fires. We have the loosing key. We have the promise of Jesus. We have the Christ, the Son of the living God. On this rock, on this confession, we have firm ground and a certain hope. Today Peter’s confession is our own, as it has been so long as the church has existed, and tomorrow and every day after it will be as well.